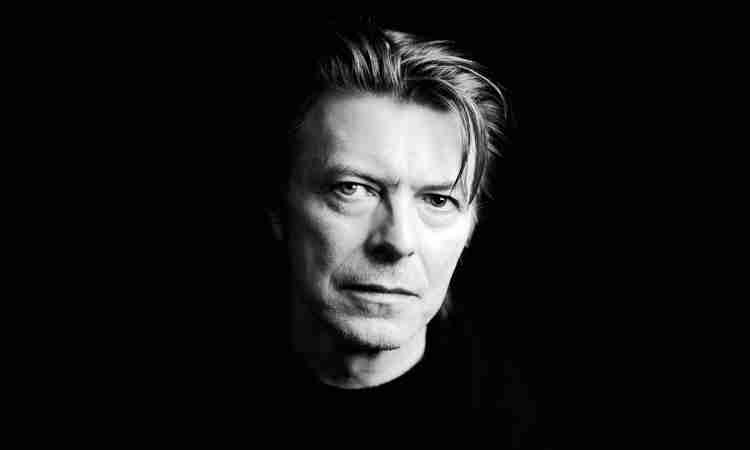 Musician, actor and cultural trendsetter David Bowie has died from cancer at the age of 69. Bowie was one of the few artists who managed to legitimately transcend pop consciousness – he was his own thing. He was David Bowie. Born David Jones on January 8, 1947, Bowie changed his name in order to avoid confusion with Monkees star Davy Jones. He blasted onto the music scene in 1969 with Space Oddity and continued to dominate the medium until his death (his last album Blackstar was released on his 69th birthday last week). A pioneer of the Glam Rock movement, Bowie constantly changed his image and sound, concluding the 1970s with his electronic Berlin trilogy (Low, Heroes and Lodger). His unique look saw him move into acting, and he starred in a variety of films including Nicolas Roeg’s The Man Who Fell To Earth, Tony Scott’s vampire debut Hunger, Merry Christmas Mister Lawrence, Jim Henson’s Labyrinth, Martin Scorsese’s The Last Temptation of Christ and Christopher Nolan’s The Prestige. Bowie pushed boundaries throughout his career, although not all of these boundaries were in the realm of music or film. He was an internet pioneer with BowieNet, an online platform and internet provider which helped him engage with his fans. It was a massive hit throughout the 1990s, although it was officially ‘Kaput’ by 2006. David Bowie was one of the great musical titans over the last half a century. His death will reverberate throughout the entertainment world. David Bowie was always bigger than life and it appears that this has never been more evident than it is today.